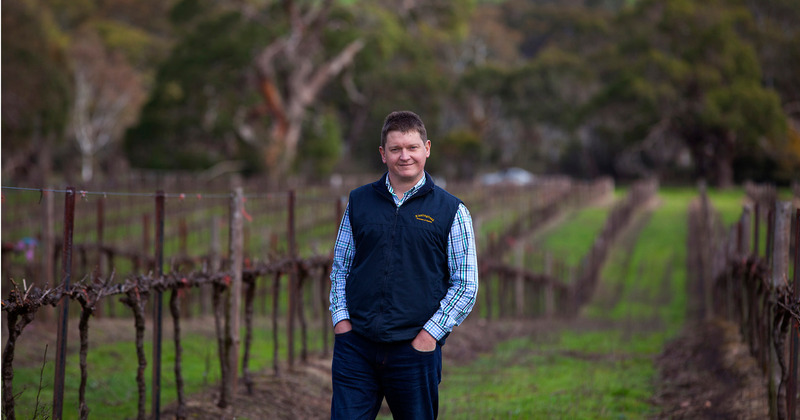 Founded by David Hohnen and Murray McHenry, now ably supported by star winemaker Julian Grounds, the wines have never looked sharper. the 1981 planted Burnside vineyard, the extensive Calgardup Brook vineyard and the winery block on Rocky Road: Hazel’s Vineyard. From the entry level Rocky Road range, to the signature Zinfandel and Rolling Stone blend, the spread of quality wines is now heavily weighted to single-vineyard expressions from the myriad of superb sites across Margaret River. We are incredibly excited to work with Murray and the team and look forward to sharing with you some of the new releases. (see page 30 for all McHenry Hohnen wines). 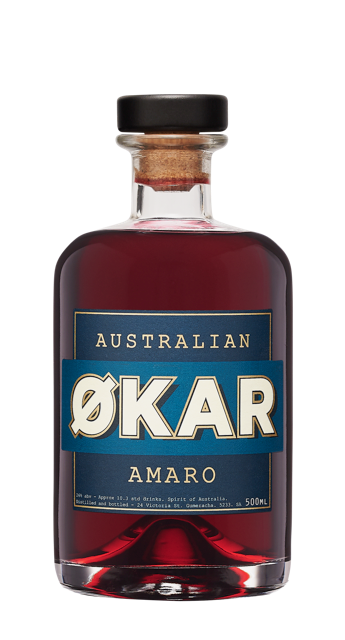 In December 2015 we took the plunge and launched what nobody else had in Australia - two different examples of Amaro (Økar and Red Økar) - a type of of bitter/herbal aperitif that's been popular for more than a century - famous for it's use in the Negroni or Spritz. Very quickly - we knew we were onto something - within a couple of months, they both became our #1 and #2 selling products - we couldn’t believe it. These two beverages transformed our entire business - we went from being curiously passionate about native Australian ingredients - to being able to offer supply-contracts to farmers to put this highly sustainable produce in the ground. Over the last two years, we've gone on a wild journey - delving deep into native ingredients. Some, we found weren't sustainable at scale. Others, we found new methods to extract the most amazing flavours from. And then, the whole plethora new botanicals that we've been discovering on a daily basis! After two years of listening to feedback from around the globe, we decided to revisit our Amaro production. We've replaced the two different products with a hybrid, a single Australian Amaro. Riberries are still the star - but now Native Currants, Davidson Plum, Finger Limes, Peppermint Gum Leaf, Saltbush and Wild Thyme get to play more prominent roles. It's now filtered - completely crystal clear, free from sediment and hazes. We've nearly doubled the amount of Australian Botanicals we use for a more intense flavour hit. We've paid close attention to the bitterness, increasing so it can stand up against the more established Amaro brands. We've stress-tested the botanicals, making sure they're sustainably sourced and scaleable - so we can send this product around the world. We've stress-tested the new blend in a range of cocktails - so we know it's going to stretch well when a myriad of mixers are used. We could not be more proud of where Økar is now. Ruby red & perfectly bittersweet. Just like an Amaro should be! An essential ingredient to your Økar Spritz & Aussie Negroni or perhaps try an Australiano? Decades of fastidious work and dedication have resulted in a triumphant accolade for the entire Middleton Family. 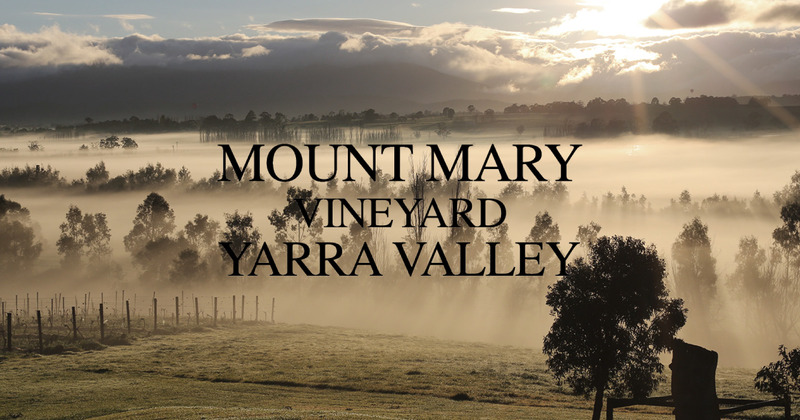 John Middleton’s original 1971 established YarraValley vineyard, Mount Mary, has been ably steered by the 3rd generation winemaker Sam Middleton, along with all family members still intimately involved with the entire enterprise. 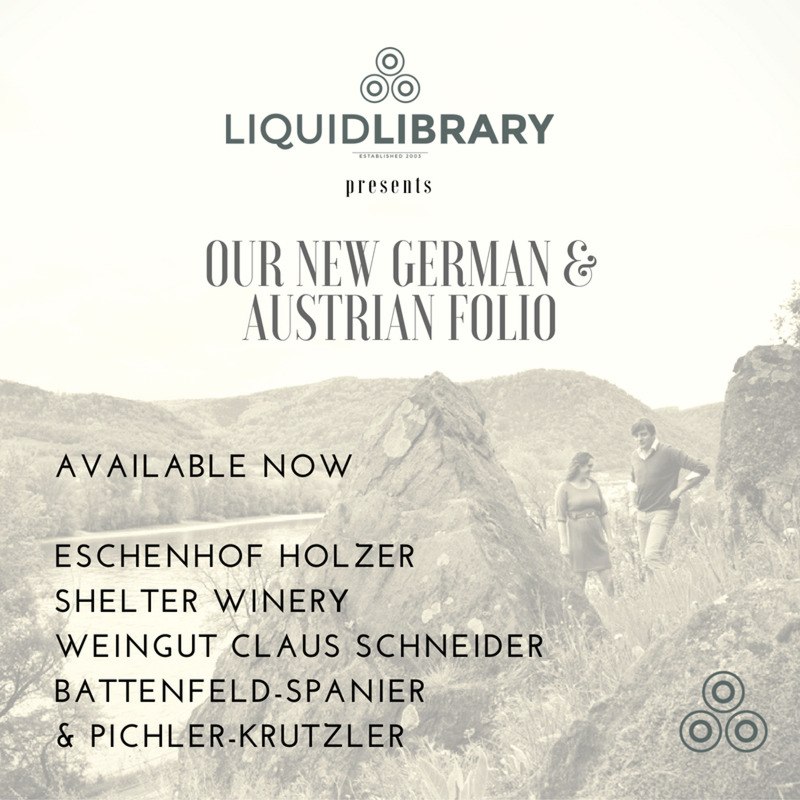 Liquid Library are proud to represent this truly iconic producer and we have secured a little more of the low-yielding 2014 wines for your interest. For more information on Mount Mary click here. A more deserved winner you could not imagine. John Hughes dedicated Riesling only label was awarded with Winemaker's Choice at this year's Young Gun of Wine Awards. John was stoked to be presented with this trophy, and was genuinely humbled by the accolades from his peers. Well one John and congratulations to all of this year's winners. "I think the only way to describe the 2017 vintage is WOW! I am so excited by the wines we have produced in 2017. With the long cool spring and summer, and the longer ripening time, we have seen an exceptional year for Riesling. All the riesling this year show some form of elegance, purity and refinement. It is going to be difficult to pick a favourite Riesling this year, as i am so proud of all the wines in tank at the moment". John win's big at Sydney International Wine Show, with 2017 Rieslingfreak No.3 winning five trophies! 'I made my first wines in 2007 from vines I planted in 2003 and grapes I grew myself from vines never sprayed, and some bought fruit to supplement my production. The wine had nothing added except 50ppm sulfur which was extreme those days and I met Tom ʻShobbrook Winesʼ who was doing the same (the first two). Then there was James ʻJaumaʼ (which made three) and we met Sam ʻDandy in the Closʼ (Number 4) who showed us our first ʻvin natureʼ (natural wine) in 2010 and it blew our minds and we started an experimental wine movement called ʻNatural Selection Theoryʼ that revolutionised the barren Australian wine landscape. But now the dream has been realised in the 2016 release all my wines are “Natural Wines”. The experiment is now in the vineyard with the help from my friend Jasper from ʻCommune of Buttonsʼ. 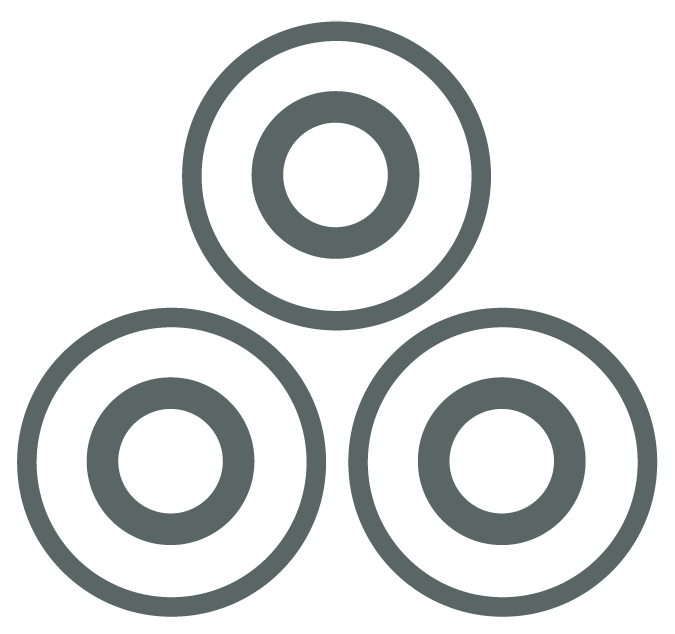 Also to make a home to drink ʻNatural Winesʼ called ʻThe Summertown Aristologistʼ. 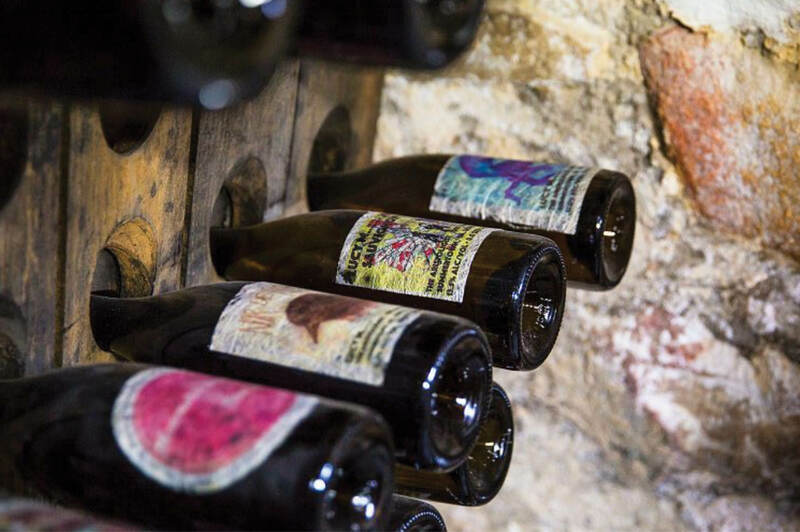 My wines will all bear the Lucy Margaux label and, after ten years of research, the experimental wine label ʻDomaine Lucci’ is no more. All wines from this release on will have no sulfur (natural or added) and are racked straight from barrel to bottle without a pump'. TOMMY'S ALL NEW 2017 WINES HAVE LANDED - ALL DESIGNED TO DRINK NOW! We also secured some more Didi Grenache Rose 2016 and Tommy Ruff 2015. 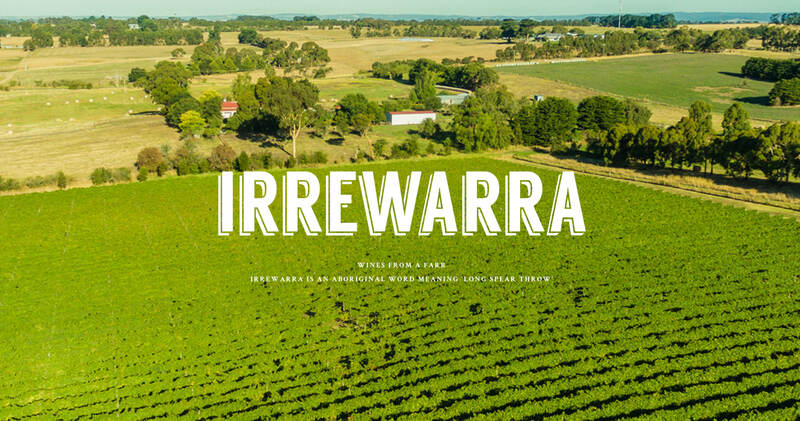 Nick Farr has released a brand new label, Irrewarra, from fruit sourced off this 2001-planted site, inland from Geelong, near Colac. After five years of experimentation with the fruit, he hit upon a very hands off approach (with no whole bunch) to emphasise the site's natural inclination toward fruit expression and earthiness. 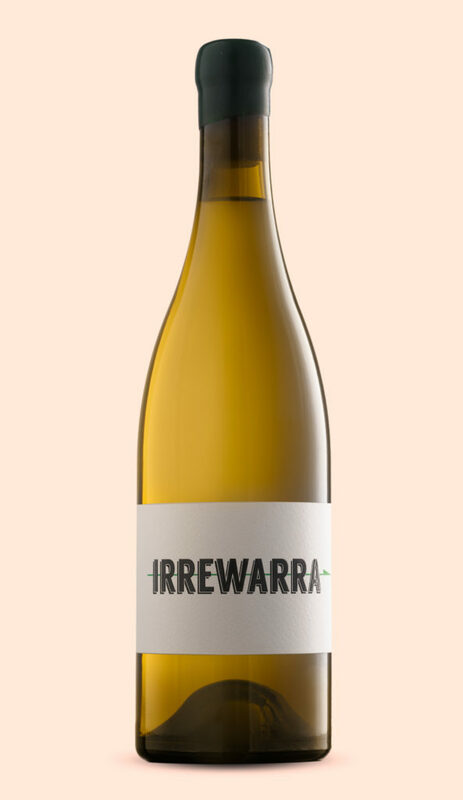 The 2015 Irrewarra Pinot Noir and 2016 Chardonnay are available in very limited quantities.